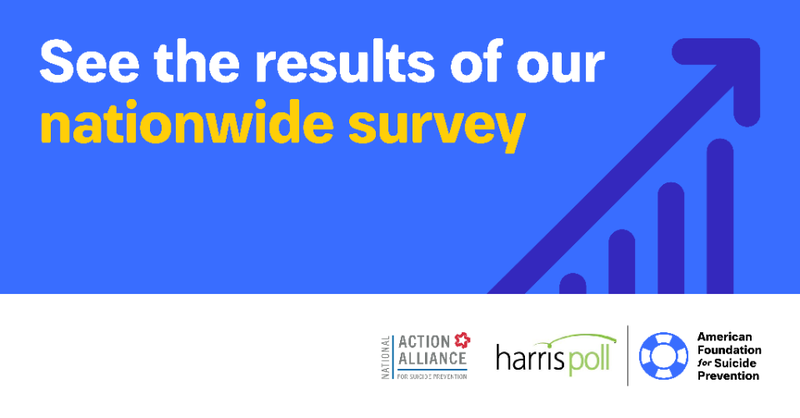 As part of National Suicide Prevention Week, and in partnership with the National Action Alliance for Suicide Prevention, we’ve sponsored a new national survey conducted online by The Harris Poll to discover the general public’s latest perceptions on mental health and suicide, updating a similar survey from 2015. According to the results, Americans overwhelmingly (94 percent) believe that suicide can be prevented, and most (94 percent) would take action to help someone close to them who was thinking about suicide. COACT Colorado Needs Your Help!